This truck is very well kept and maintained. Carfax certified, local N TX truck (28 service records reported to carfax) Never in any accident, non smoker, and looks and rides great. 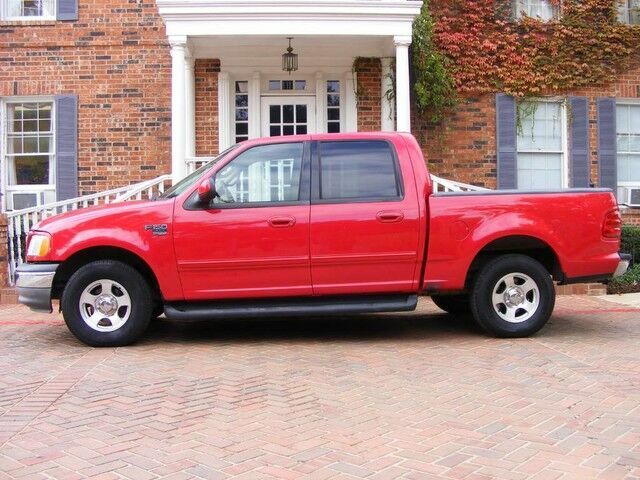 This crew cab F-150 is a great buy. DON'T MISS IT. My name is Sam. Mondial has been in business since 1997. Most of my cars are local new car trades at high end stores around the metroplex. I care about my customers, and I am proud to offer very nice vehicles for very reasonable, and competitive prices. Check out my reviews on Google and Yelp. I can assist you with transportation and shipping. Extended warranties are available on most cars and trucks. To view our inventory, visit us at: mondialautosales.com Our address is 1140 W Division st, Arlington TX 76012. (SE corner of Division and Davis, just west of Cooper st ).